Description FUEL EFFICIENT 29 MPG Hwy/19 MPG City! Aluminum Wheels, Remote Engine Start, Dual Zone A/C, AUDIO SYSTEM, AM/FM STEREO WITH CD PL... SEATS, FRONT BUCKET, ENGINE, 3.5L V6 SFI (E85), TRANSMISSION, 4-SPEED AUTOMATIC ELECT... SEE MORE! Remote Engine Start, Dual Zone A/C. 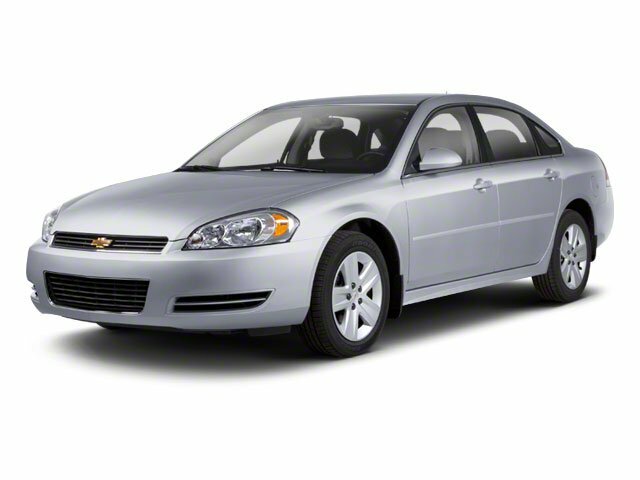 Aluminum Wheels, Remote Trunk Release, Keyless Entry, Child Safety Locks, Steering Wheel Controls. TRANSMISSION, 4-SPEED AUTOMATIC ELECTRONICALLY CONTROLLED WITH OVERDRIVE (STD), AUDIO SYSTEM, AM/FM STEREO WITH CD PLAYER seek-and-scan, digital clock, auto-tone control, automatic volume and TheftLock (STD), SEATS, FRONT BUCKET (STD), ENGINE, 3.5L V6 SFI (E85) includes (E85) FlexFuel (gas ethanol) capability, uses gasoline or E85 fuel (211 hp [157.3 kW] @ 5800 rpm, 216 lb-ft of torque [291.6 N-m] @ 4000 rpm) (STD). Chevrolet LT Fleet with SILVER ICE METALLIC exterior and EBONY interior features a V6 Cylinder Engine with 211 HP at 5800 RPM*. "Smooth, quiet ride; simple controls; available six-passenger seating; large trunk." -Edmunds.com. Great Gas Mileage: 29 MPG Hwy. 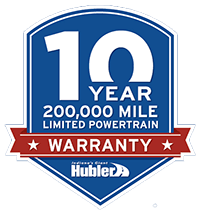 After more than 50 years in business, The Hubler Auto Group, through the power of ten central Indiana locations, has literally sold hundreds of thousands of vehicles. When buying at Bradley Hubler Chevrolet you will recieve One free carwash a month for as long as you own the car. First oil change is always on us. You will be entered into the customer for life program, which provide many valuable discount. Come see us in Franklin IN and see why NOBODY BEATS A BRADLEY DEAL!